Just off California’s famous Highway 101 lies a historic building saved from ruin for future generations. 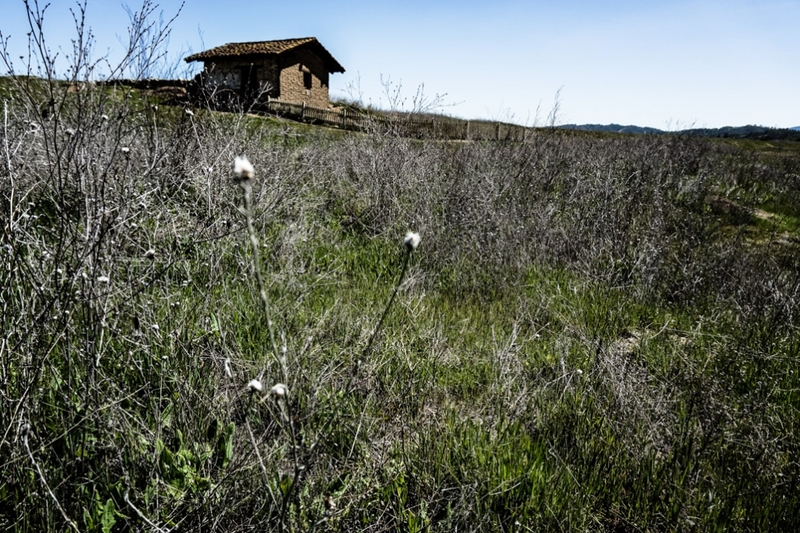 A quick turn off the highway to follow a winding road through the Santa Lucia Mountains brings travelers to a United States Army reservation shielded by towering barbed wire fences. Resting peacefully and inconspicuously in the heart of this reserve is the Mission San Antonio de Padua. View from a far of the haunted Mission San Antonio de Padua. This Mission continues to run as a functional church today, but at one time was almost lost. 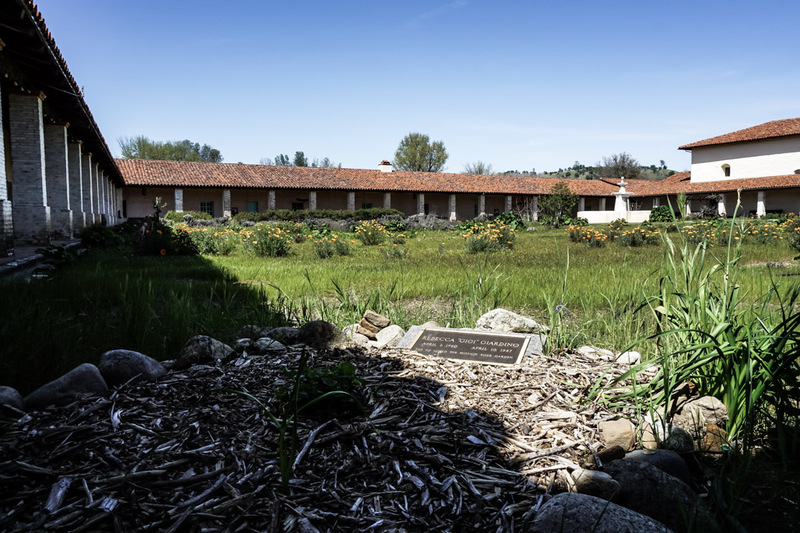 Friar Junipero Serra first founded the Mission in 1771 with the first buildings being built on the land in 1773. Construction on additional buildings continued thorough until the last, greatest church was built in between 1810-1813. 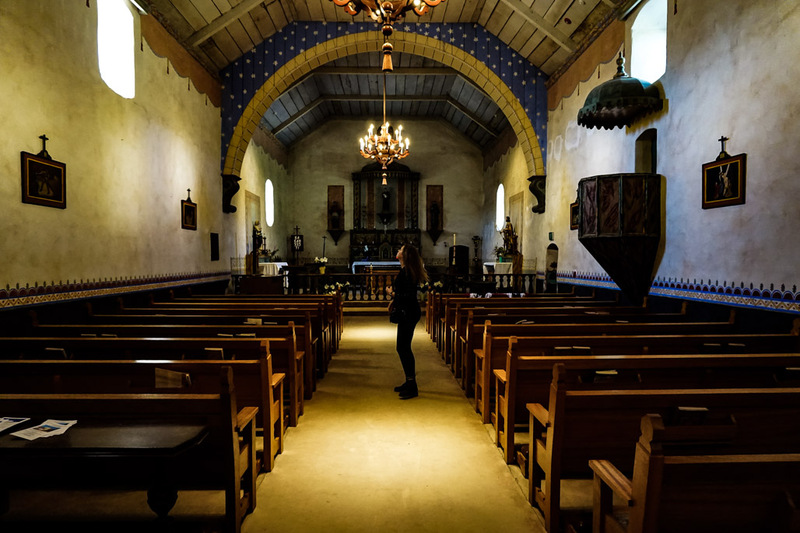 Looking for ghosts inside the church of the haunted Mission San Antonio de Padua. At first the church was popular within the community, yet as time passed it lost status with no resident priests and was put up for auction. The land was never purchased, likely due to its remote location, and the church fell into disrepair and decay. Years later, thanks to hefty restoration efforts the Mission was restored to its former glory. Long corridor lined with pillars at the Mission San Antonio de Padua. The Mission San Antonio de Padua has been preserved for the enjoyment of future generations and saved for the many entities that are rumored to call the place home. 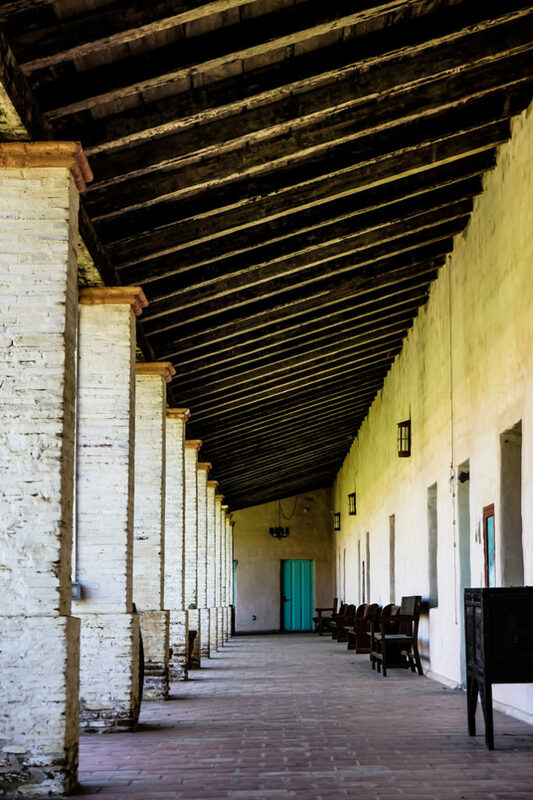 Inside the courtyard of California’s haunted Mission San Antonio de Padua. 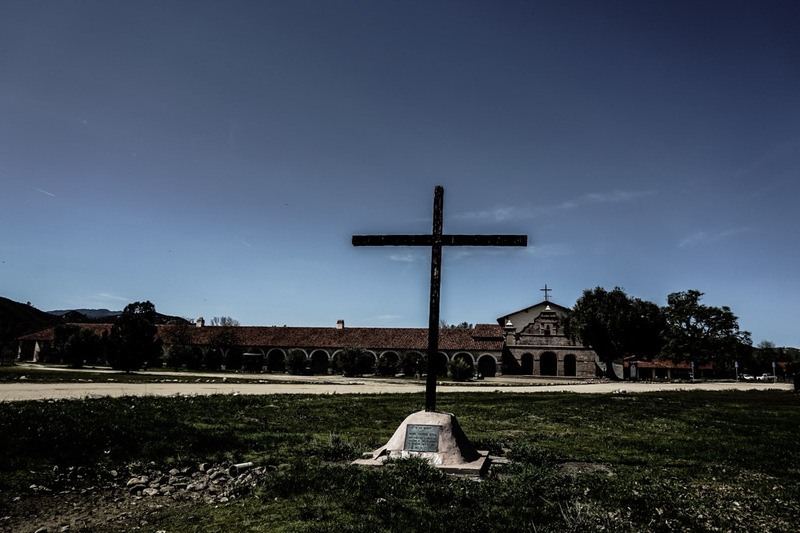 Though the Mission San Antonio de Padua is a place which exhumes peacefulness, it is linked to a dark and violent story. The most prevalent ghostly legend from the Mission is that of a headless Native American woman who continues to roam the premises. Her story dates back many years to when she was unhappily married to a prospector. One night the woman met with her secret lover, only for her new romance to be discovered by her enraged husband. 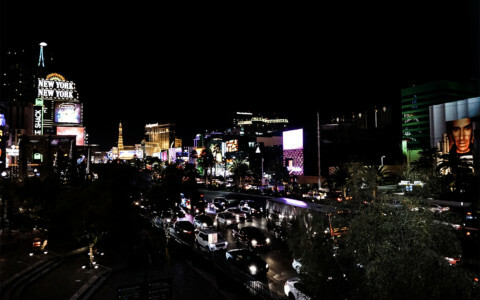 It is said, in order to exact his revenge the husband brutally murdered his wife. This was not enough to satisfy the man’s rage, so he then proceeded to kill his wife’s lover and her horse. The final blow of revenge came when the husband removed his wife’s head from her lifeless body, burying it separate to the rest of her, which is thought by Native Americans to prevent passage to the afterlife. To this day many staff, visitors and nearby army personnel have claimed to sight this decapitated woman on and near the grounds of the Mission. She is sometimes seen riding her horse at rapid pace before disappearing into thin air. Abandoned building at the Mission San Antonio de Padua, haunted by a headless woman. 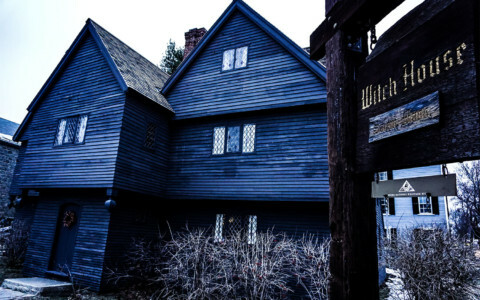 There have also been many sightings of what is believed to be former friars and priests. 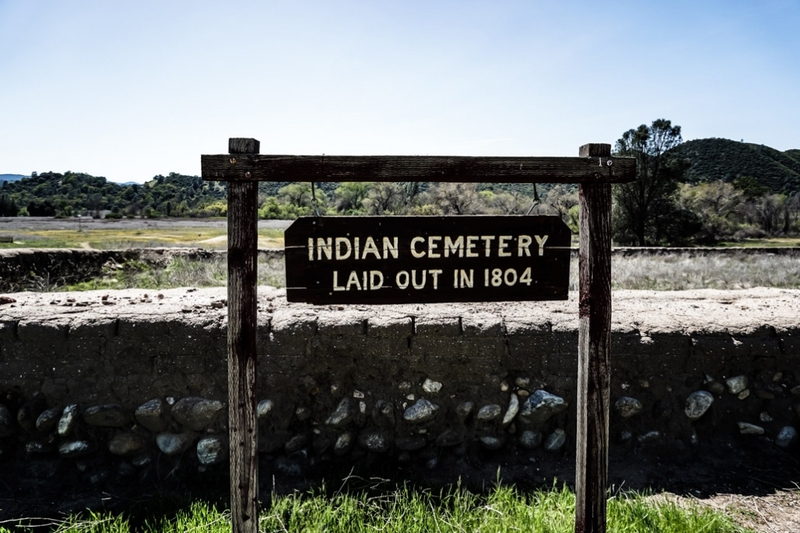 Many of them have been buried on the grounds of the Mission and are thought to have returned once restorations took place, allowing them to revisit a place they once held so dear and sacred. 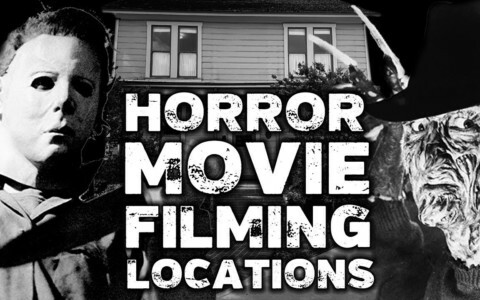 Some have been spotted as full body apparitions, whilst others appear in a haze of smoke only to disappear soon after. Inside the Mission San Antonio de Padua’s church. 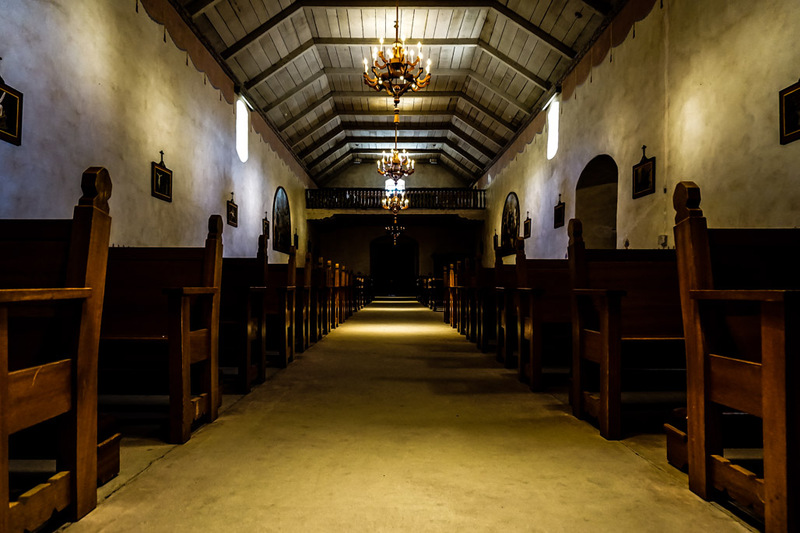 In addition to these entities, footsteps have been heard emanating from empty rooms, light anomalies have appeared and unseasonal violets have grown from a little girl’s (Gigi Geardino) grave soon after she was interred. The grave of Gigi Geardino within the Mission San Antonio de Padua. 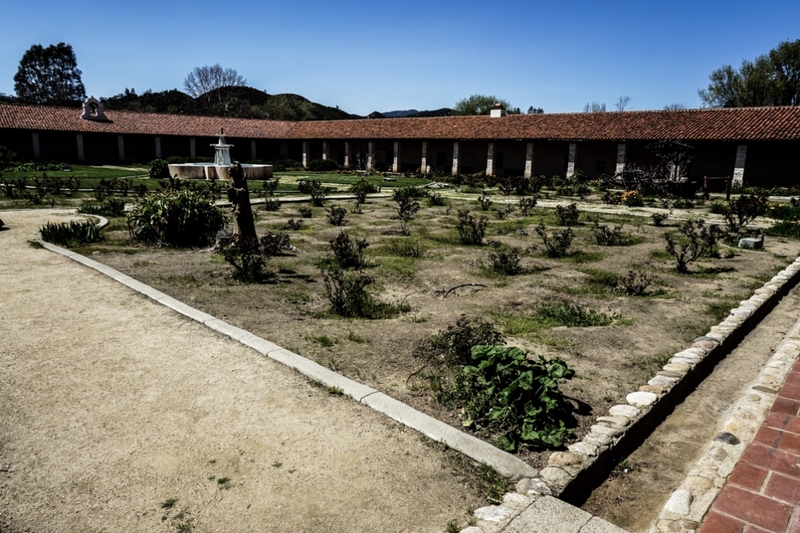 Visiting The Mission San Antonio de Padua is a nice little stop for anyone traveling along Highway 101, otherwise the site is quite remote. It has beautiful grounds with lots to explore, which help one gain an appreciation for how life was lived at the Mission. To look around is free but a small donation is recommended. When I visited (April 2018) the museum was closed but set to reopen soon. Indian Cemetery on the haunted Mission San Antonio de Padua’s land. If you are looking for other beautiful, haunted places to check out in California, I recommend taking a look at the San Francisco Columbarium.